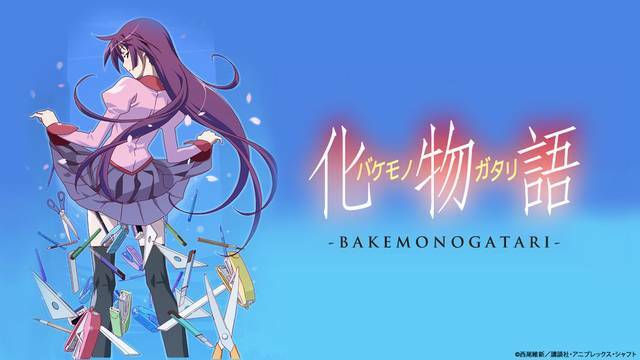 The Monogatari series features a high school student named Araragi, whose former life as a vampire allows him to help others navigate their encounters with the paranormal and the divine. Its heavy reliance on wordplay and understanding of Japanese, coupled with a dense overload of onscreen text and dialog, can make it a difficult show to invest in. Can its striking animation and fascinating storytelling through clever character development make up for the hurdle that it requires western viewers to jump?